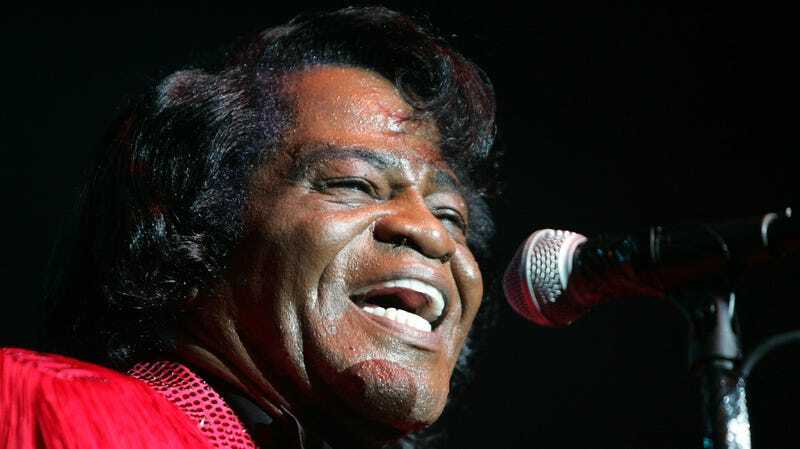 James Brown died in 2006 of what was said to be a heart attack, but a thorough, three-part investigative series from CNN raises the possibility that the soul singer was murdered. The report encompasses nearly 140 interviews, 1,300 text messages, forensics testing, and tens of thousands of pages of police and court records. All told, CNN has spoken with 13 people close to the singer who would like either a proper autopsy of the singer or a criminal investigation into his death. One of them is Dr. Marvin Crawford, who despite signing Brown’s death certificate, believes foul play was involved. CNN’s report dates back to 2017, when a reporter was contacted by Jacque Hollander, a circus performer and singer who, in addition to claiming that Brown was murdered, also alleges that she was raped by the singer in 1988. Brown was never prosecuted, but Hollander began collecting every scrap of evidence she could—documents, tapes, photos, and objects—relating to him and those in his orbit. Hollander’s story encompasses multitudes, from vials of blood and suspicious fires to spies posing as federal agents and the possibility that Brown’s crypt is currently empty. She raises questions about the deaths of nine different people connected to Brown, including his third wife, Adrienne, who died in 1996 while recovering from plastic surgery. Evidence uncovered by CNN points to the possibility of a fatal overdose delivered by her doctor. Read the full report here, and watch a video chronicling some of its key findings of the piece below.